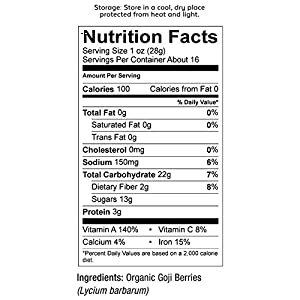 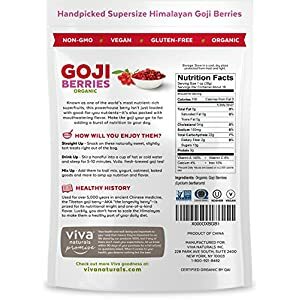 JUICIEST “SUPER GRADE” GOJIS – Viva Naturals selectively handpicks our super grade gojis that are naturally shade dried to perfection in the Tibetan plateau of the Himalayas. 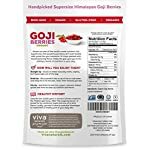 Super grade comprise only a fraction of goji berry harvest, which lend the juiciest mouthfeel and plumpness, exceeding the size of all goji grades. 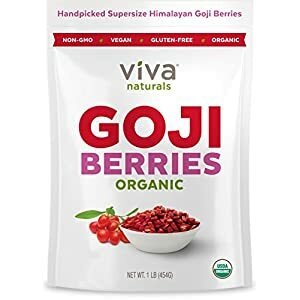 PROMOTE LONGEVITY AND GLOWING SKIN – Ordinary goji berries are sun dried upon harvest, whereas our berries are slowly shade dried to preserve powerful carotenoids, uncovering their ability to nourish the skin and promote healthy aging. 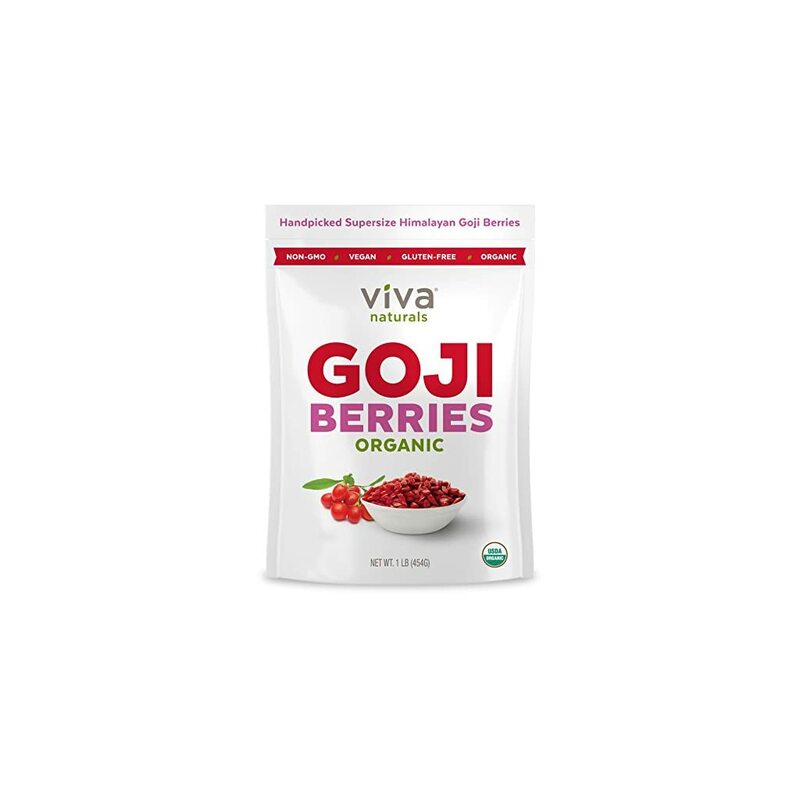 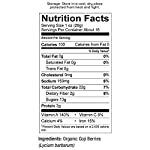 CURB SUGAR CRAVINGS NATURALLY – Known as nature’s candies, our goji berries provide the ideal level of sweetness to help cut carb cravings without any added sugars or flavorings! 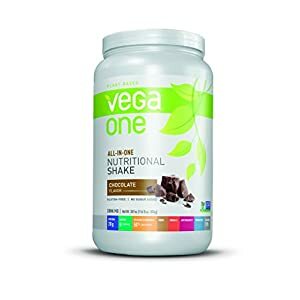 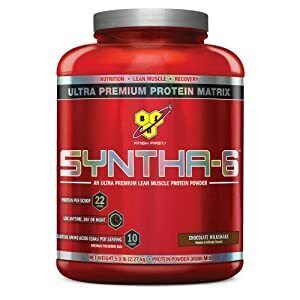 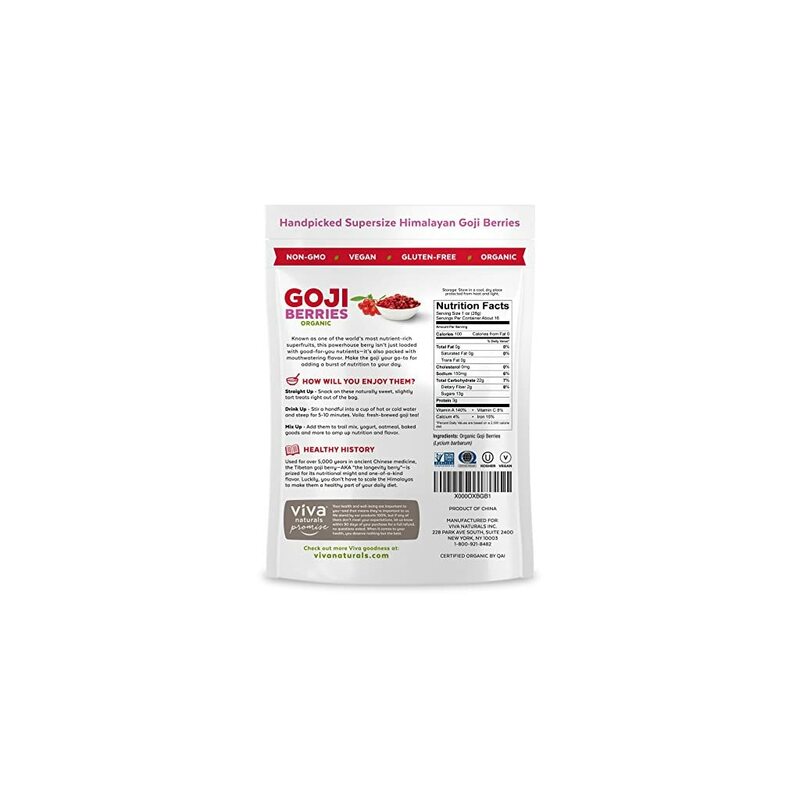 SUPPORT HEALTHY VISION – Goji berries possess one of the highest ORAC values among all other berries, providing one of the richest sources of beta-carotene and zeaxanthin. 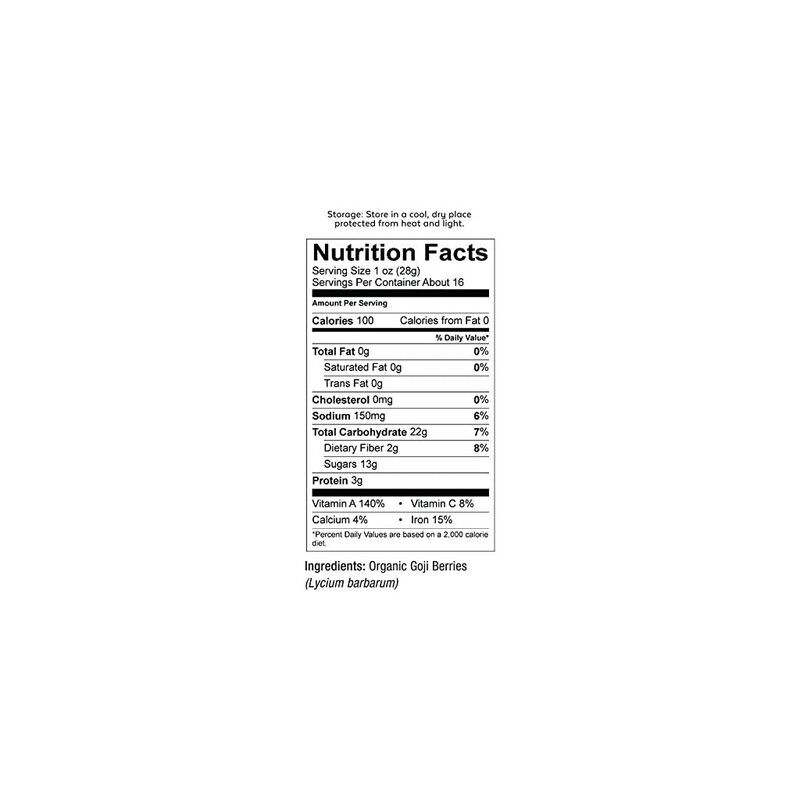 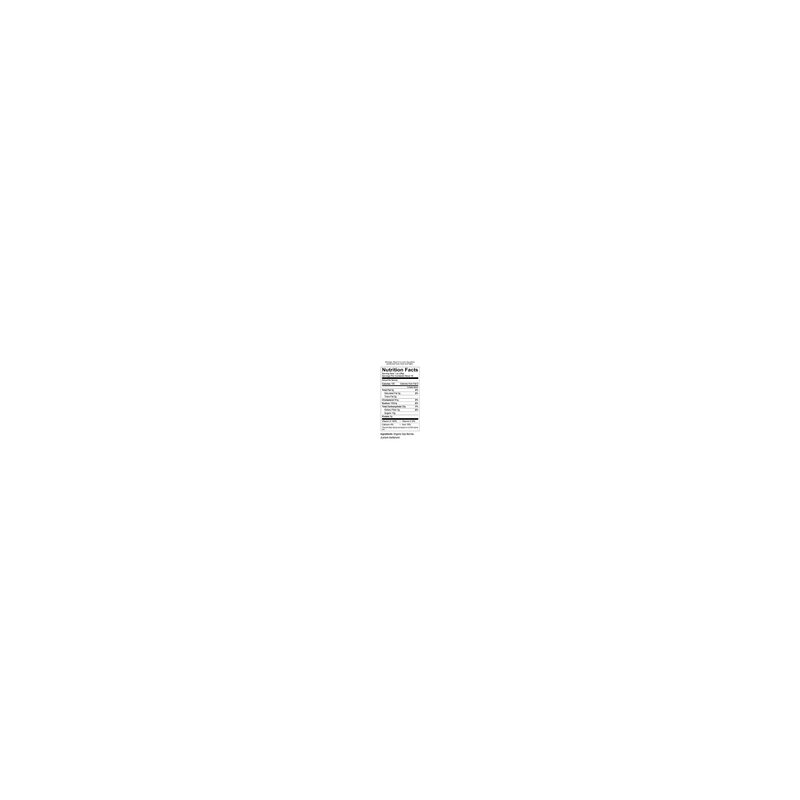 These naturally occurring antioxidants have been clinically shown to support healthy eye development, improving overall vision and cellular health. 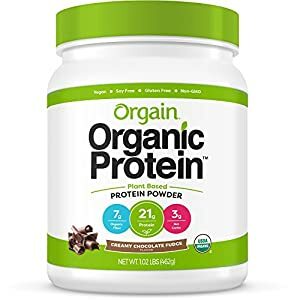 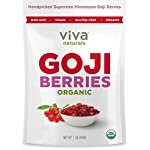 CRAFT HOMEMADE GUILT-FREE SNACKS – Free of preservatives and harmful pesticides, our organic goji berries are certified organic and non-GMO, and pair wonderfully in a variety of recipes. 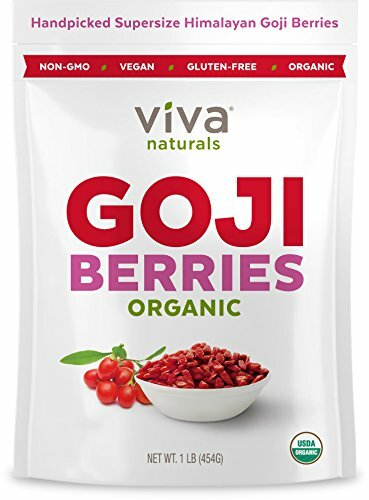 Substitute ordinary mix-ins like chocolate chips and dried cranberries with our succulent goji berries in smoothies, baked goods and salads for a unique flavor in every bite!